Frontend.com’s Fiona Murphy made an appearance on the RTÉ Radio One Business Show on the fourth of July. She was joined by Alex Milton from Year of Irish Design 2015 and Sean McNulty of Dolmen design. Under discussion was the current state of the Irish design industry and how the Year of Irish Design 2015 is helping to improve that situation. 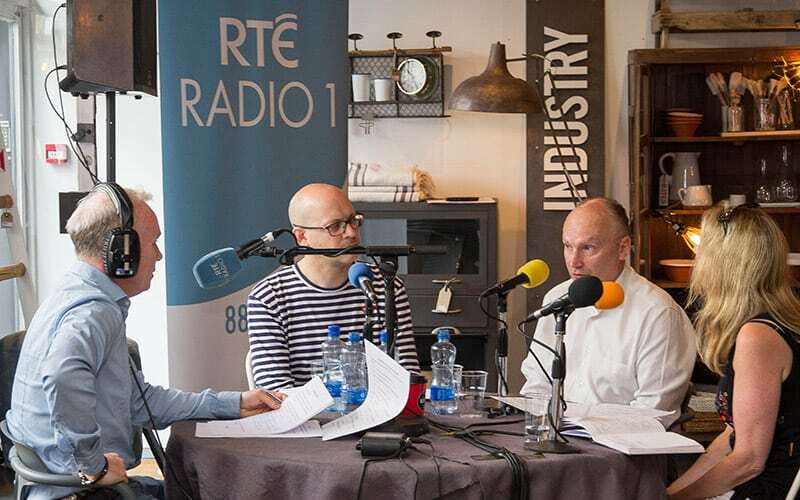 You can hear the full interview on the RTÉ Radio Archive.